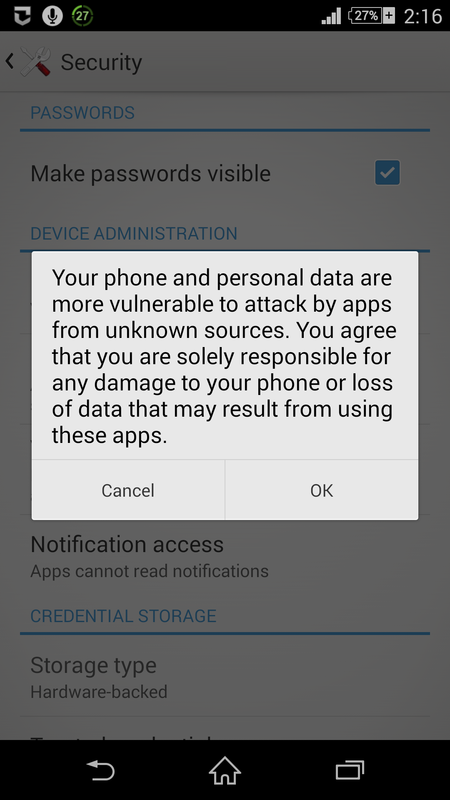 For security reasons, all Android smartphones and smart devices do not allow users to install the apps that come from any unidentified developer or other untrusted sources by default. Your Android smartphone will also not allow you to install any app that you have received from your friend via Bluetooth or any other transmission medium. That being said, with the default configuration on your Android smart devices, you can only install the apps that you have downloaded directly from the Google Play Store. When you tap the ‘Install’ button of any app that you have located on the Google Play Store, the app automatically gets downloaded on your Android smartphone/tablet, and installs without any further intervention except the ones that ask for your permission to access your information stored in your device. In order to enforce your Android smart devices to allow you to install the apps from all other sources, you must enable the option. ■Turn on your Android smartphone. 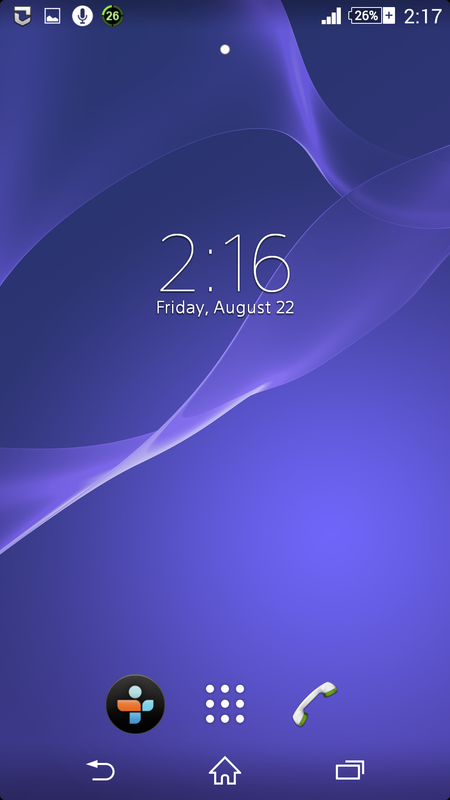 ■Tap the Menu icon to go to the apps list. 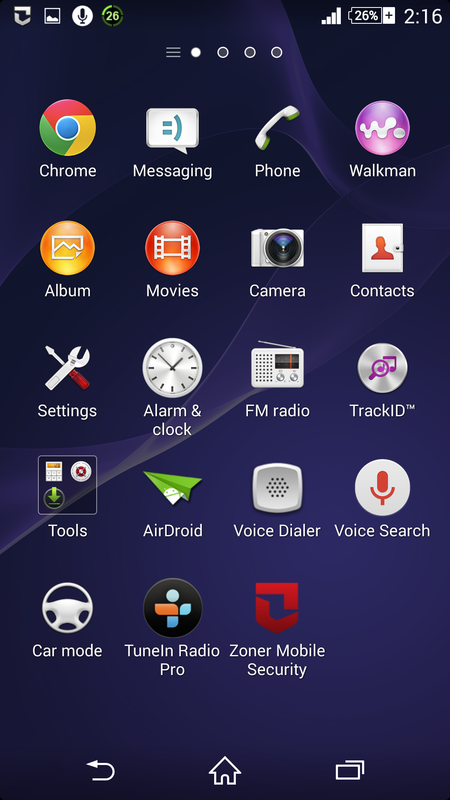 ■From the displayed apps list, locate and tap the Settings icon. 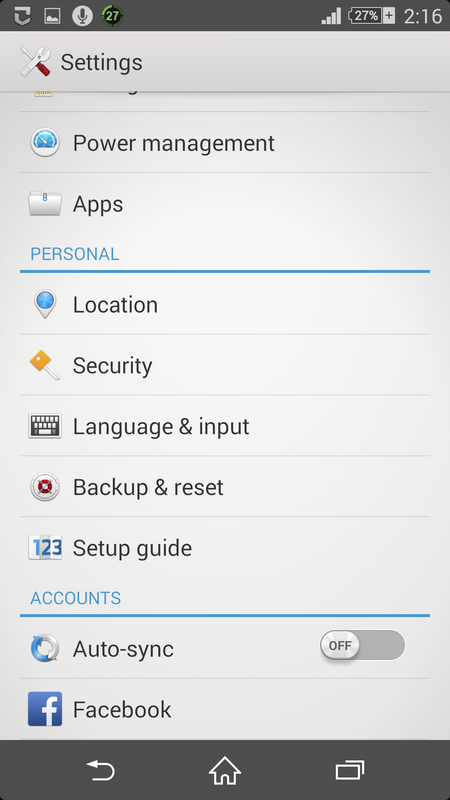 ■From the opened interface, tap the Security option under the PERSONAL section. 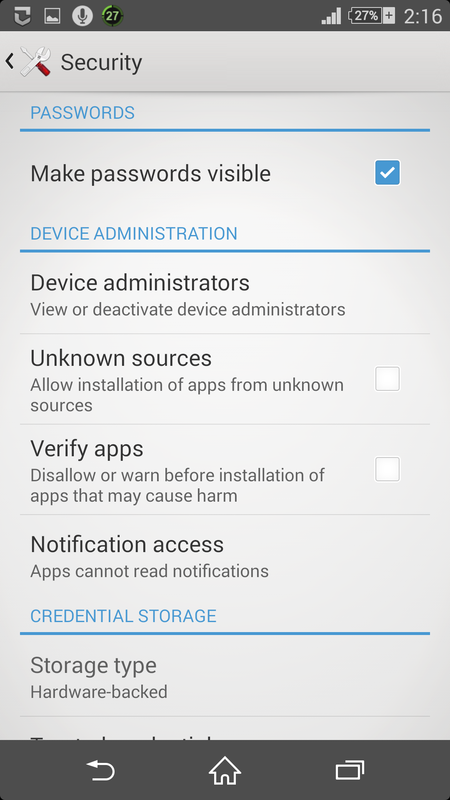 ■On the Security window, tap to check the checkbox representing Unknown sources under the DEVICE ADMINISTRATION section. ■Finally, on the opened pop up box, tap OK button to complete the process. Should I download and install programs on my User account or my Admin account? Hello, how can i download installer of autocad 2007 for 32bit personal computers?